We find the most innovative and creative ways to deliver outstanding buildings while working in true collaboration with our customers, consultants, supply chain partners and the communities in which we work to deliver projects on time and on budget. 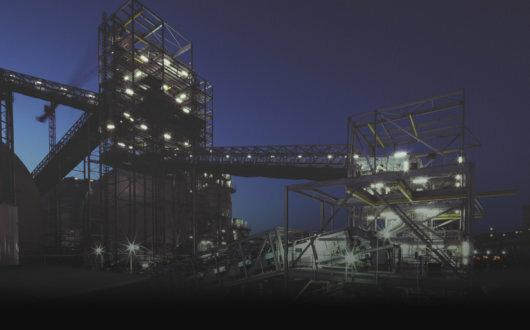 Led by influential and knowledgeable experts who understand the needs of our customers, we can deliver highly complex structures in live operational and constrained environments. Supported by our series of dedicated customer delivery programmes, we ensure we’re delivering on the promises we make throughout every stage of your build. We complete design and build projects using the latest Building Information Modelling (BIM) technologies and our own in-house pre-construction and Wates Building Services capability to deliver exceptional buildings, every time. As expert design and construction integrators, we have dedicated teams offering a fully coordinated pre-construction service enabling us to facilitate the design vision of your build. At Wates we understand and embrace the value of your design, ensuring the transition into construction via procurement, manufacture and fabrication is as seamless as possible. Our approach of engaging early with design allows us to influence design solutions when they will create the best value for the client. With a dedicated in-house Mechanical and Electrical (M&E) delivery service, Wates Building Services (WBS), we can combine greater commerciality with an integrated approach across our supply chain. This replaces traditional M&E procurement on some of Wates Construction’s projects, working with specialist sub-contractors to implement a tailored approach on a project-by-project basis. This in-house platform complements our established external supply chain and with our specialist in-house WBS technical teams fully integrated with the Wates Construction team, we can deliver greater value. At Wates, we use Building Information Modelling (BIM) to generate, share and manage information collaboratively with our customers and supply chain. Through the creation of digital models, we are able to validate and coordinate design information, improve procurement, reduce waste and maximise delivery efficiency to provide cost and time benefits for our clients. Working toward industry best practice, Wates have already orchestrated the completion of the Ministry of Justice’s BIM best practice guidelines, in conjunction with other partners. With dedicated teams throughout the UK across all sectors, Wates puts experts at the forefront of all our projects ensuring seamless expert delivery and handover. 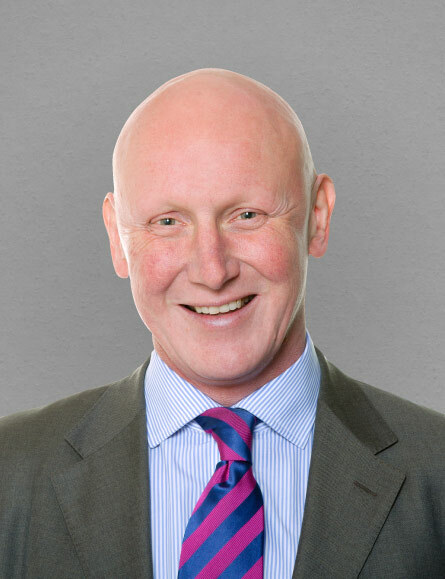 Steve joined Wates in 2010 and is responsible for Wates’ Group Strategy, Group Communications and Government Affairs. He is accountable for guiding, informing and co-ordinating relationships with government departments, including the Department for Education, MOD Defence Infrastructure Organisation and Ministry of Justice. In his previous role as Managing Director Education and Investment Solutions, Steve was instrumental in the development of Adapt – our kit-of-spaces design solution for cost effective schools. He was also responsible for investments across the Wates Group, focused around social infrastructure. With over 30 years’ experience, Steve has an excellent industry track record. 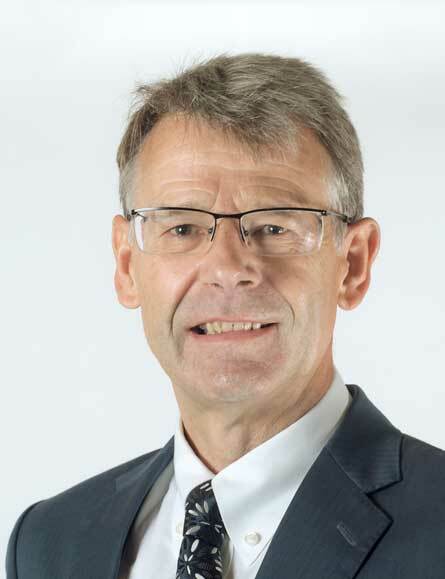 He began his career as an Engineer with Tarmac in 1987 and progressed into a number of commercial roles before moving into a development and programme management role with Schal. Subsequent roles included Development and Sector Directorships with Jarvis and Laing O’Rourke, where he was responsible for over £2bn worth of PFI contracts across education, social housing, MOD, MOJ and infrastructure. He is a Chartered Surveyor, Chartered Builder and was a Founding Trustee of XP Free School in Doncaster. Steve is accountable at ExCo for consistency around customer engagement and feedback. 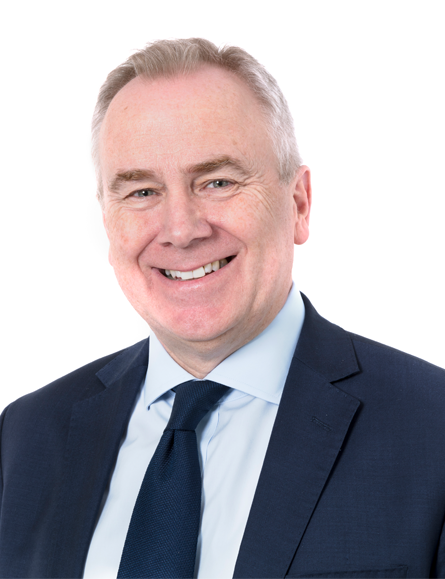 From January 2019, Steve will be joining the FTSE-listed building products group, Alumasc plc, as a non-executive director. 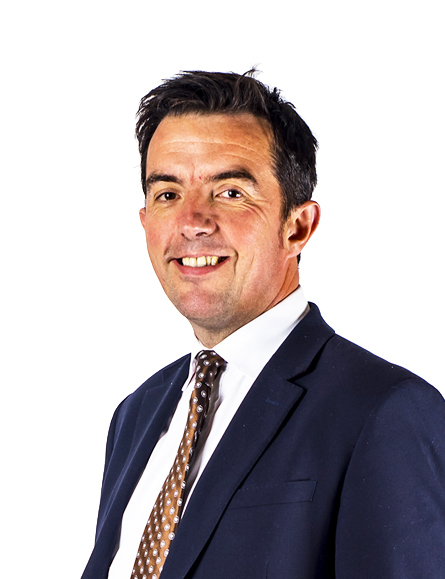 James Askew is the Commercial Director for Wates Construction Group. 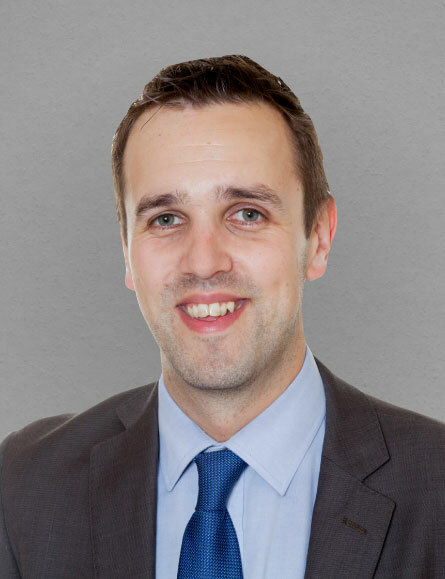 James is responsible for the commercial function within the Construction, SES and Residential North businesses. James joined Wates nearly 25 years ago and has developed a wide range of experience in a number of senior commercial roles across the Wates Group. 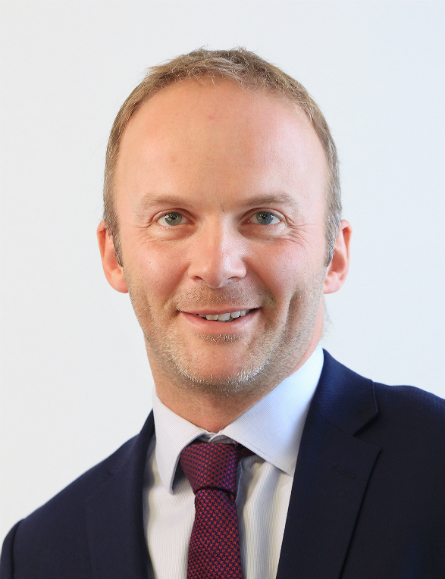 James will be part of the leadership team and drive further improvements in the commercial strategy as the Construction Group continues to grow. 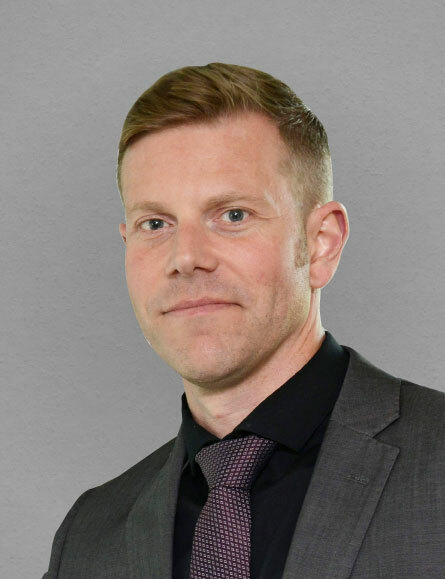 Andrew joined Wates in 2014 and is responsible for Design, Design Management, Design Supply Chain and BIM implementation across all Wates Group companies. 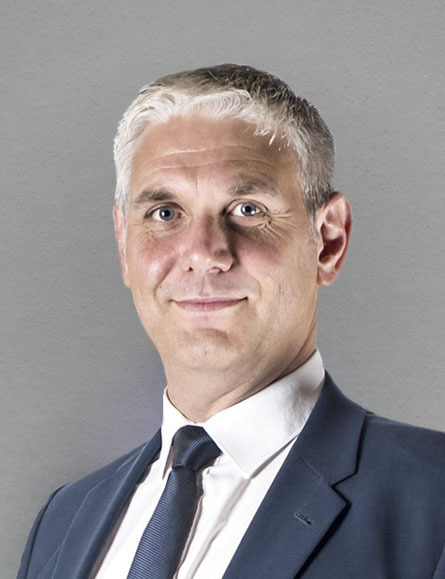 He is a Chartered Architect with over 25 years’ experience in the construction industry and has a Masters degree in Construction Project Management from Reading University. He has extensive experience in delivering major complex projects including MOD Main Building, Whitehall, London and Barts and the Royal London Hospitals, London. Andrew is passionate in his belief that good design means good business, and is committed to value-driven design informed by the business needs of the user and the through-life cost of the design in use. 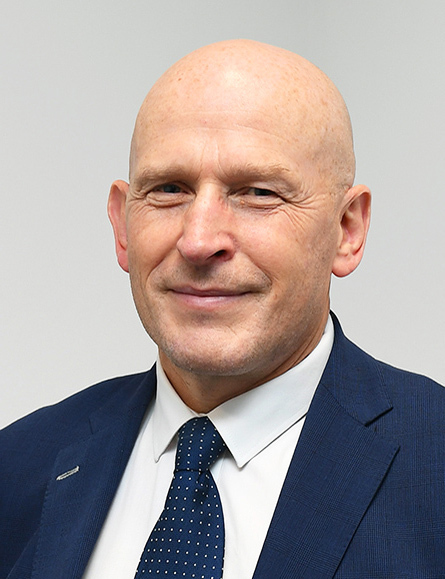 Richard was appointed Managing Director, Wates Residential North in February 2018, after a long career in the construction industry which started as a 16-year-old apprentice carpenter. 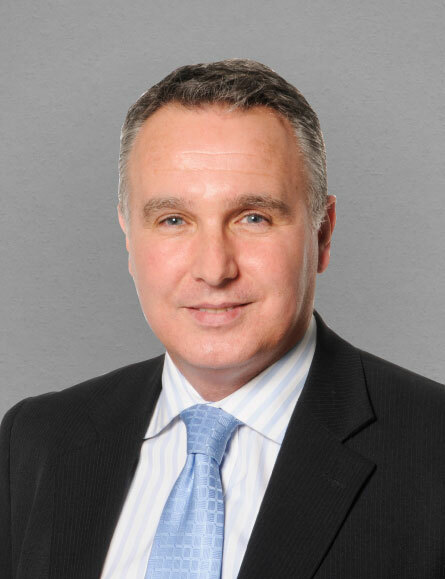 Joining Wates in 1989, Richard worked his way up to Project Manager, gaining wide ranging experience on a variety of project types from new build commercial schemes, and education projects to refurbishment projects and large residential developments. His experience includes the redevelopment of the Gainsborough Studios on the Hackney/Islington border and the prestigious new Margaret Thatcher Infirmary for The Royal Hospital, Chelsea. Promoted to Project Director, Richard was charged with building a business around the Borough of Kensington and Chelsea. Whilst delivering the £35m Chelsea Academy in Lotts Road, he helped to secure a pipeline of prestigious projects in the area. 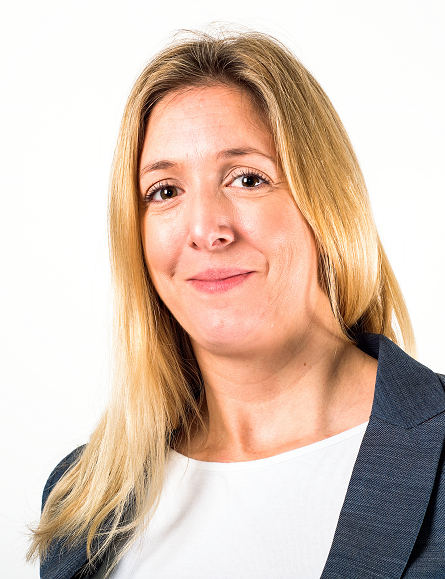 Amy joined Wates in April 2014 to head up and develop the HR shared service function. This was a new function which included the payroll, HR operations, recruitment, HR advisory, management information and system teams. Key activities during Amy’s time in this role included embedding consistent and efficient process, the development of the people operating framework documentation, improving functionality of the HR & payroll system and the creation on an in-house resourcing team. Amy now joins the Construction Senior Leadership team as HR Director responsible for driving the people agenda, including recruitment, performance and reward, and colleague engagement. Prior to joining Wates, Amy worked for Maersk Oil in Qatar and Balfour Beatty Major Projects both in operational HR roles. As well as operational HR activities over multiple sites, Amy played key roles in a number of HR projects including harmonisation, graduate recruitment, work force planning and supporting joint ventures and mobilisation activities. 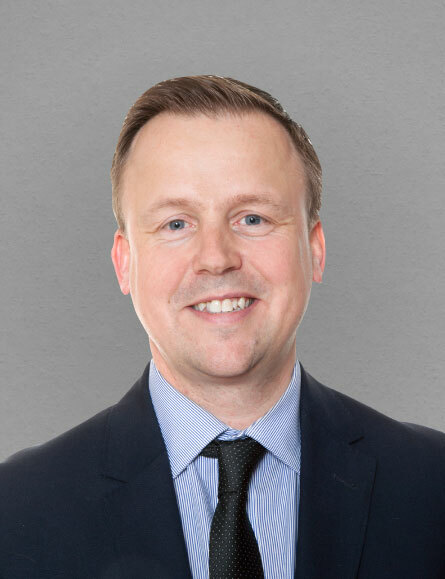 Steff joined Wates in 1995 and is responsible for all Business Development, Work Winning and Pre-construction activities across the Construction Group. He has broad experience of leading major bids in all procurement routes and across a wide range of project types and sectors. Steff believes that an effective and customer focused pre-construction service creates the culture and environment for a project to succeed. He is passionate about embracing and adopting technology and IT systems to support the design and procurement process to drive transparency and efficiency. Phil Shortman has over three decades of experience working in construction, with almost two of those decades working for Wates. 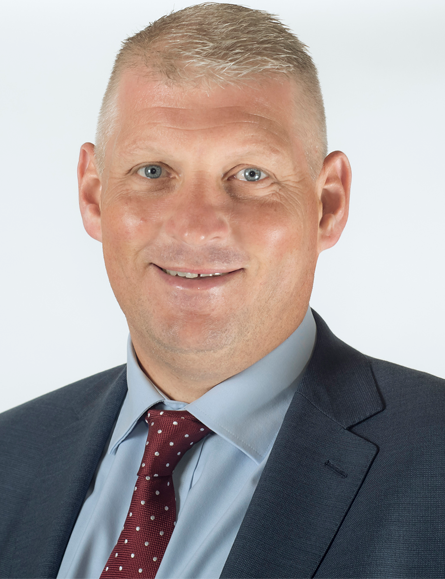 He has spent seven years as a Business Unit Director and after a six year gap from the company, Phil returned to Wates in April 2014 as Business Unit Director for the Northern Home Counties with the aim to create business growth through business frameworks and strong customer relationships. Phil has been involved and instrumental in restoring a number of London’s historic buildings and he has been at the forefront of the partnering/collaborative agenda for each project. 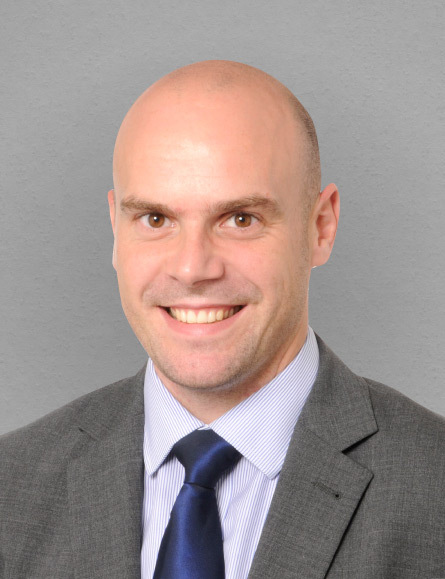 Mark joined Wates in 2014, and is responsible for the development of our private residential projects within the major regeneration areas of London. 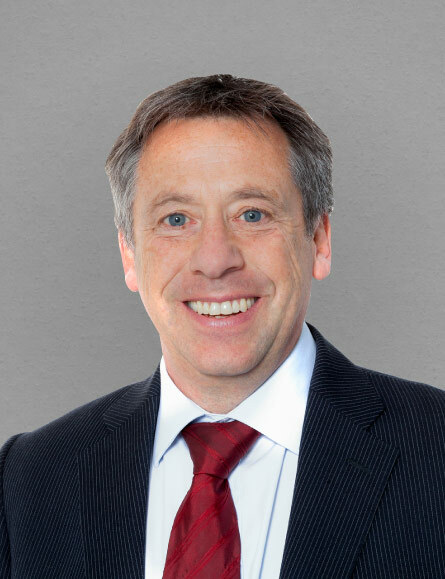 Mark has operated at Board level since 1992 in various roles, including a 6 year spell living and working in Portugal. Mark started as a trainee Site Manager in 1982, and has worked on a variety of projects including the Arrivals Hall at Luton Airport, extensive new facilities at Epsom Racecourse including the new grandstand and hotel, through to our current involvement on the Greenwich Peninsula. 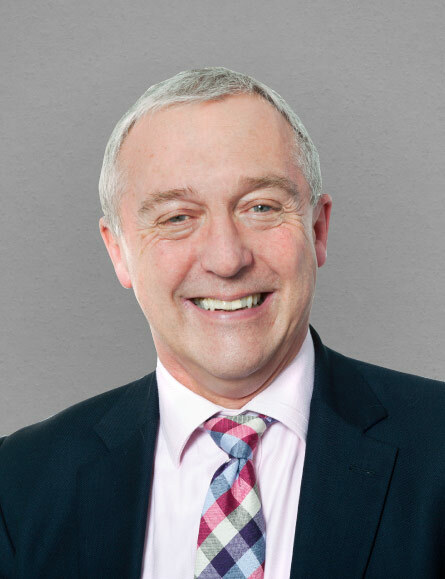 In a career spanning 30 years Ian has delivered several prestigious projects in both the public and private sectors, working with blue chip customers including GlaxoSmithKline, Land Securities and Cambridge and Oxford Universities. 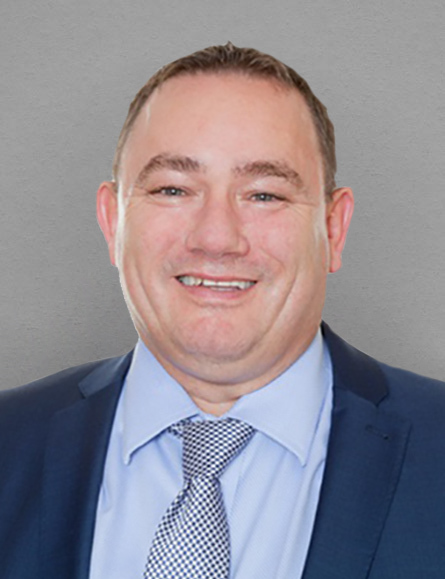 Ian has been involved with the Whitehall and Industry Group (an initiative designed to share best practice and faster understanding between the public and private sectors) and has served as a member of the Construction Research and Innovation Strategic Panel (CRISP).